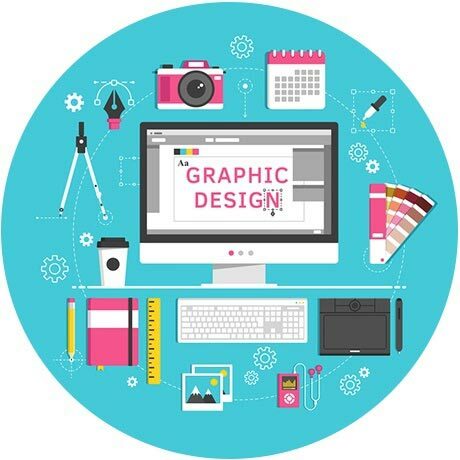 With a professional team of young designers and concept evangelist, we are positioned to take care of any corporate prints and identity design related projects. Our services include corporate identity conceptualisation, product branding, advertorial design, packaging, presentation folders, campaign advertising, publication design, magazine covers and direct mail. Providing sources for, are thought provoking and sometimes even controversial. Our work is designed to stand out from the clutter and to get people to stop and read. Elves Lab's print services include brochure and collateral concept, design and production. Whether you need counter talkers for your store, or informational materials to leave with potential clients, we do it all. We can provide you with custom photography, computer generated art, or re-touch your existing photos. At Elves Lab, we realise that your logo is an extension of your company. As a business person, you need to be comfortable with your company's image and logo when you are on a sales call. We work closely with our clients as we create their corporate identity and product branding, keeping you involved in the entire process.